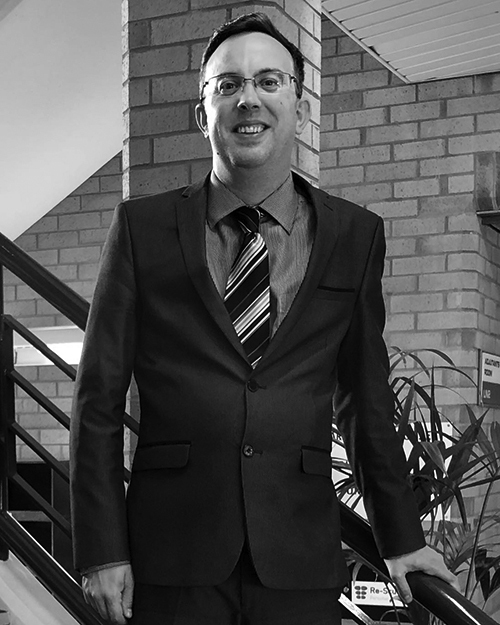 Hi my name is Michael and I am director of the Northern Accountants office in Doncaster and since joining I have been proud to work with a team of people that shares a collective vision for the future. One of the best things about working at NA is the fact it’s always busy, which means we have to effectively manage our workload and client expectations – and that’s a challenge I really enjoy. Away from work, I am married with 2 children and lead a busy home life. I also have two cats and a rabbit! What specialist skills to you offer your clients? I work with our clients to ensure they meet their compliance requirements as well as making sure their money works better for them. I’ve also undertaken many IR35 accreditation courses having previously worked in this field of work for over 10 years. What were you doing before you joined? In my most recent role I worked as the Commercial and Operations Director of a contractor accountancy firm in Leeds. Prior to this I worked as the Regional Manager of a top 50 firm . What have been your greatest professional achievements while you have been at NA? Winning my first new client for the Northern Accountants Doncaster office was something I will always remember. What's the best thing about working at NA? The variety of clients that we deal with means that on a personal level you’re always learning and never bored! What reasons would you give other people for joining? If you want to progress your career and are prepared to work hard, with some great people we’d love to hear from you. What is the main reason you would give someone for working with NA? Being part of a great close-knit team. You can’t ask for more! What drives you to achieve great results for NA clients? Seeing clients achieve their goals and ambitions as a result of the input that we give. What is your ultimate career ambition? To make the Northern Accountants Doncaster office the most successful accounting firm in the South Yorkshire area. What advice would you give someone aspiring to be a successful business owner? Don’t be afraid to take risks. Failing is just your first attempt in learning.